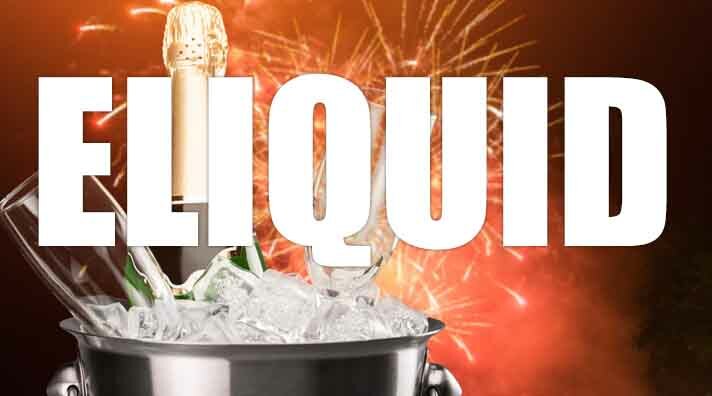 Iced Champagne e liquid produces a very cold champagne vape sensation, iced Champagne e liquid is truly a decadent vape with a like for like flavor match and without any mint/menthol flavor. If you like your alcohol flavours then iced champagne is definitely for you as it bursts with the champagne alcohol taste underpinned with a very cool sensation. What Is Iced Champagne E Juice Like To Vape? This lovely alcohol tasting ejuice offers a zingy beverage taste. On inhale the taste of the ice cold champagne fills up your mouth. The flavour is spot on offering a like for like taste with the real thing. If you like your bubbly then this e juice is for you. It's a crisp and alert champagne vape experience that will satisfy on every draw. The vapour produced is a pleasant one with a tinge of sweetness. 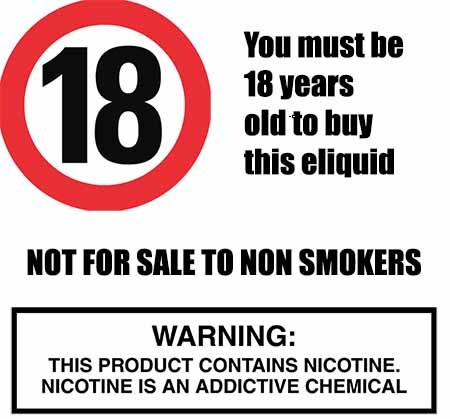 The Vape Shop manufacturers all our ejuices in the UK and makes sure that each liquid DOES NOT contain:- Diacetyl, Acetoin, or Acetyl Propionyl, refined sugars, protein, genetically modified ingredients, animal ingredients of any kind, preservatives, sweeteners, or colours. Is Vaping Iced Champagne eJuice Vegan & Vegetarian Safe? We follow strict criteria when we produce our own brand juice making sure all our cold ice e liquids are gluten free and suitable for vegetarians, and vegans. You can rest assured when purchasing this e liquid flavor that it contains only the purest ingredients.